LYCON Inc has a reputation for being a leading provider of high performance concrete with high standards in Wisconsin. A premier supplier of locally sourced aggregate. Custom & pre-blended mortars in bulk and small bag forms. 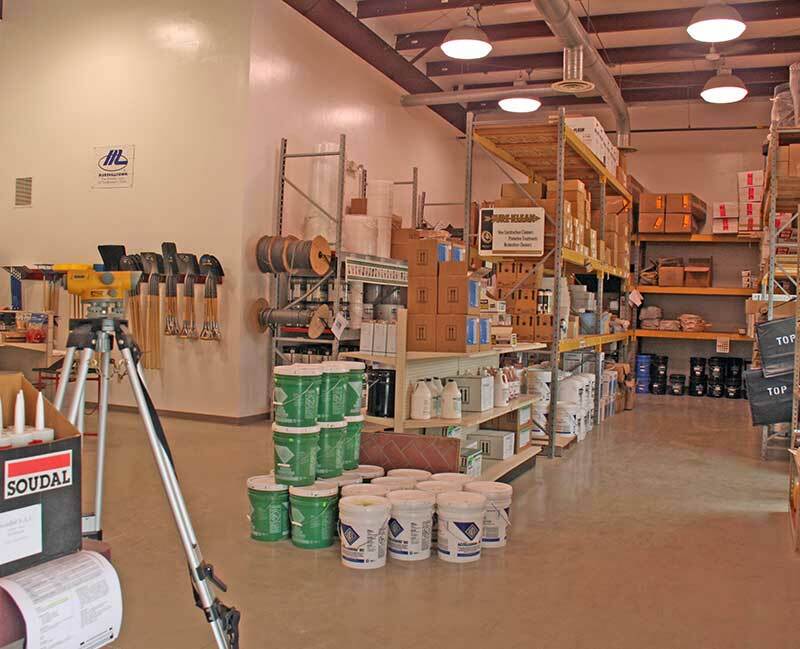 Distributor of high quality building materials, tools, & contract supplies. 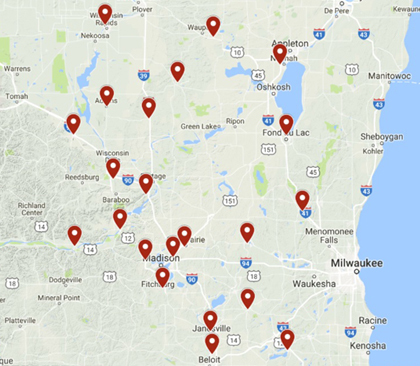 Our sister company, Wisconsin Valley Building Products is a certified sales, service, and warranty repair center for Milwaukee Tools. The store stocks a variety of products including cordless and corded tools, hand tools, combo kits, instruments, accessories, and jackets. Our knowledgeable staff understands your power tool needs and is ready to help put the right tool in your hands. 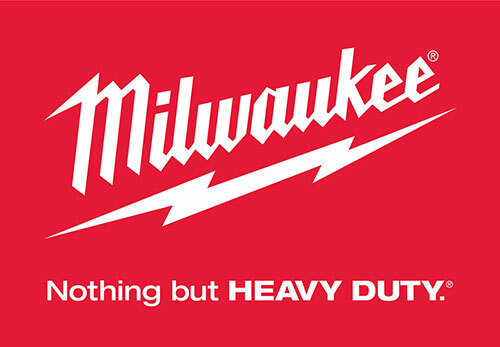 Stop in or call our team and let us assist you in your next Milwaukee Tools purchase. Quality Door & Hardware offers, installs, and customizes a diverse range of commercial products including hollow metal doors and frames, wood doors, finish hardware including access control hardware, toilet partitions, and toilet room accessories. 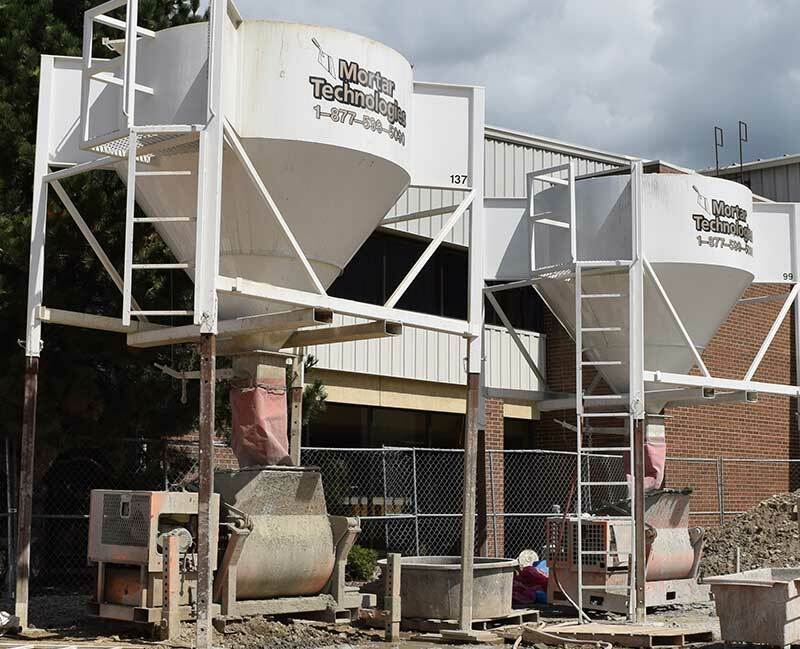 Wisconsin's Leader For Ready Mix Concrete, Washed Sand & Gravel, Mortars & Building Products. LYCON Inc. is a family-owned and operated ready mix concrete, aggregate and building materials company serving Wisconsin. We are committed to providing quality products and services to our customers.